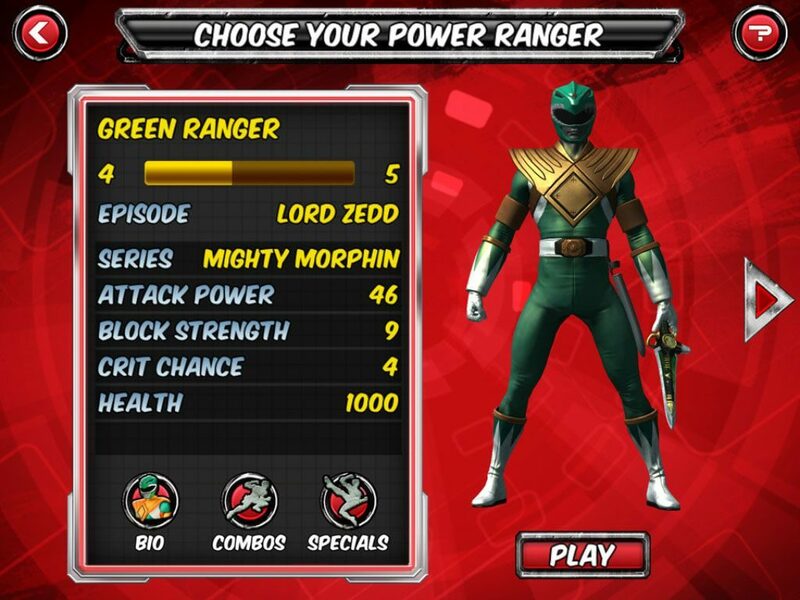 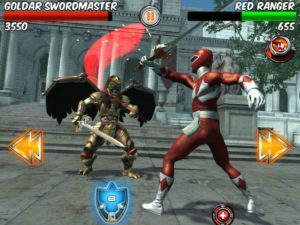 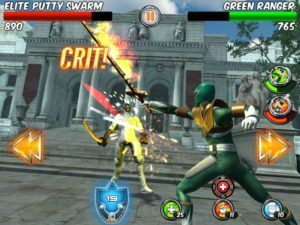 Choose your Power Ranger and join the battle – only a legend can rise to victory and save humanity from a terrible fate. 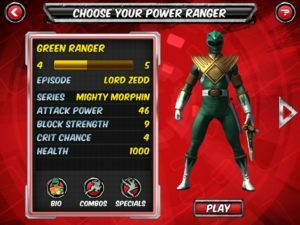 Get started with Mighty Morphin Power Rangers and then progress through newer seasons, including Power Rangers Samurai and beyond! 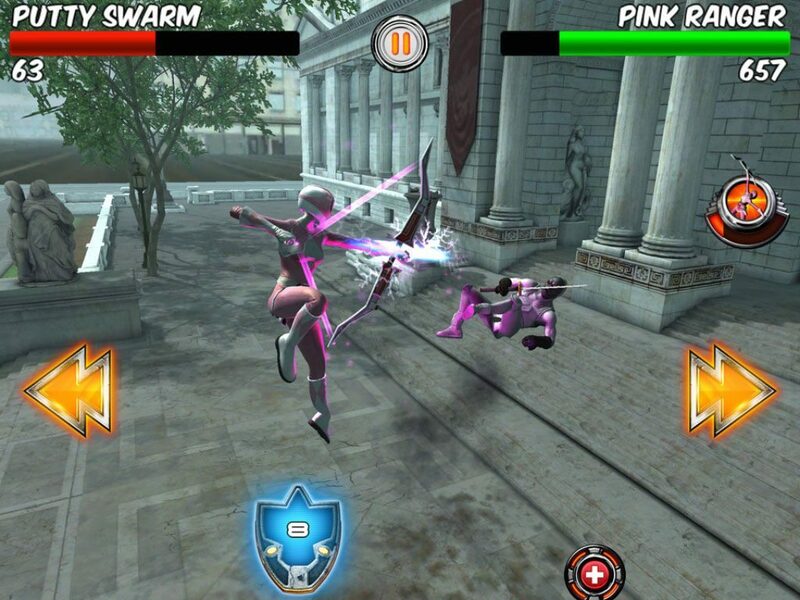 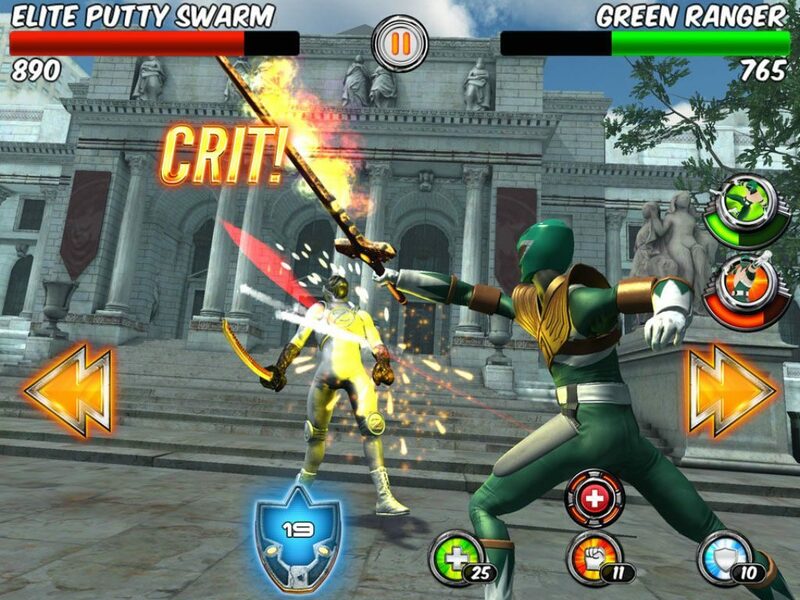 Ongoing updates will add more Power Rangers and enemies from different generations!